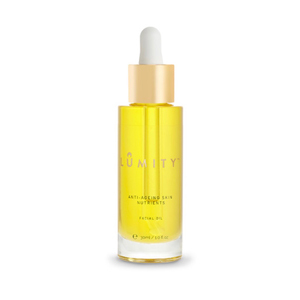 I’ve been very busy for the past couple of weeks and when I feel stressed it shows on my face so today I showed you a nurturing facial massage using the Lumity Complete Nourishment Oil (£48). I also discuss getting back into fitness, discovering my ancestry and memory loss prevention. Founded by scientist Sara Palmer Hussey. 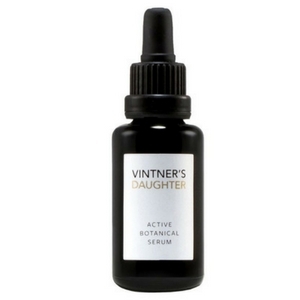 She focuses on anti-ageing and incorporates many nutritional ingredients such as vitamins, minerals, omega-3 fatty acids and amino acids in her facial oil. She claims her blend of 32 plant oils and extracts has a 73% reduction in fine lines and wrinkles after 4 weeks. Safflower Seed Oil: Rich in magnesium and vitamin B6. It is an effective anti-inflammatory and even outs the skin tone. Green Coffee Seed Oil: Packed full of antioxidants such as chlorogenic acid, it helps to illuminate the skin, fight against free radicals and helps to improve the skin’s elasticity. 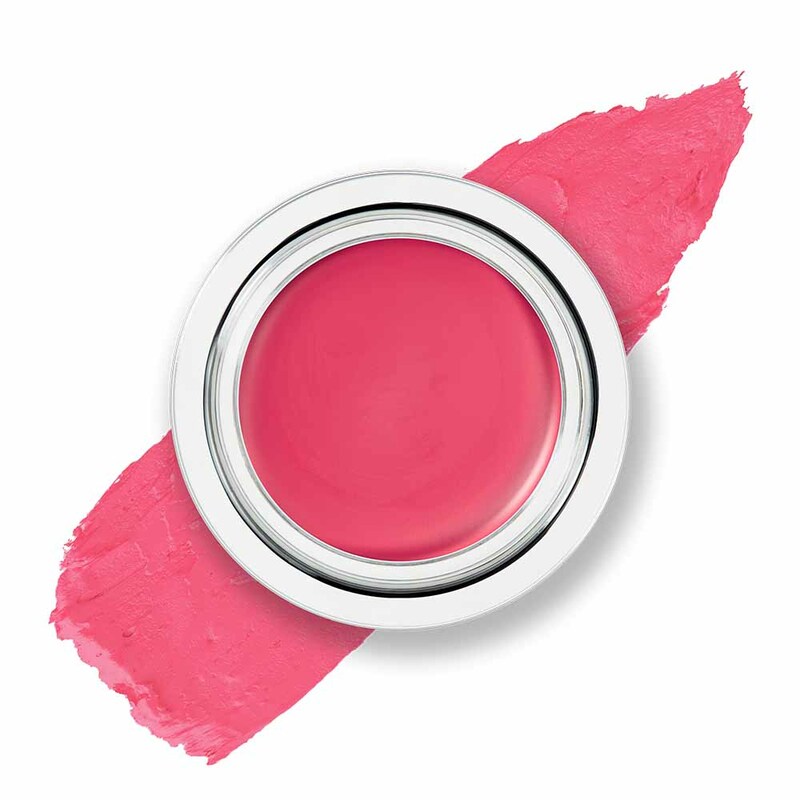 Manuka: A regenerating balm that heals the skin and helps to diminish the appearance of any scars. 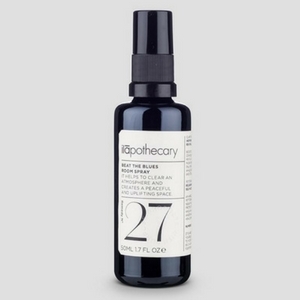 This oil has low viscosity, ideal for a facial massage. Packed full of soothing plant oils, it keeps my skin hydrated and balanced. David Spencer-Percival, who founded the No1 Rosemary Water brand in 2016, was inspired by press coverage released on the Italian village Acciaroli, where a staggering amount of people lived over the age of 100 with low rates of dementia, Alzheimer’s and cancer. Scientists strongly believed that this was due to the rosemary consumption in their diets. 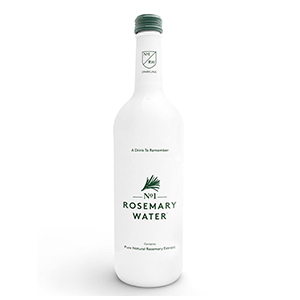 David wanted to create a product that removed the need to eat rosemary, so he created this water containing 4% rosemary extract. Rosemary Extract: It is an anti-oxidant, anti-carcinogenic and contains glucosamine. Rosemary extract is also known to help boost memory. Wild Green Oat Extract: Promotes dopamine levels which in turn supports cerebral vascular function. 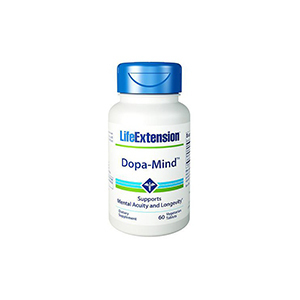 It helps to maintain youthful cognitive health and performance.